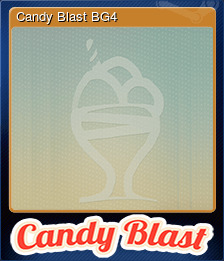 Candy Blast | Steam | Earn Points for Free Games! Candy Blast literally is the sweetest chain-reaction puzzle game, once you get started, you won't stop. In the game you have to kill pastries, which shoot in 4 directions, starting the chain-reaction. Everyone will be trapped by this game. You can start, but you'll never be able to stop. This is a very addictive puzzle game. The combination of beautiful arts and challenging levels. 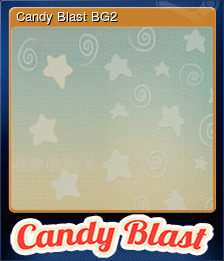 Candy Blast will be purchased for 355 points.